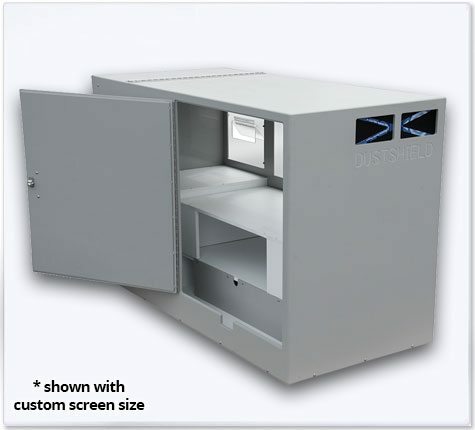 Putting a device right where the work gets done saves time and money. 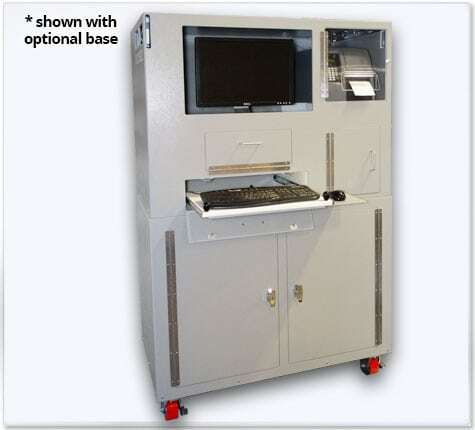 That is why a computer and label printer workstation makes perfect sense. 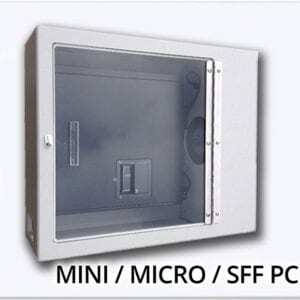 Certainly your accountants will appreciate your decision to contribute to the company’s bottom line but you will notice the real benefit when you have more time to focus on accomplishing the mission critical tasks that lead to your success. 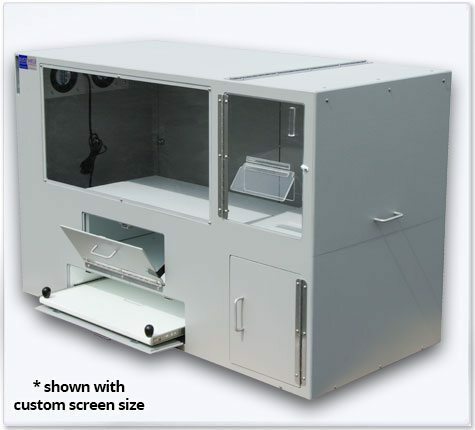 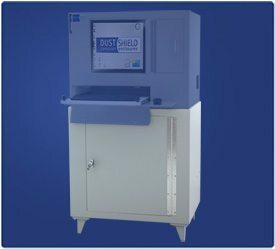 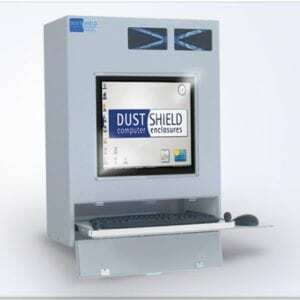 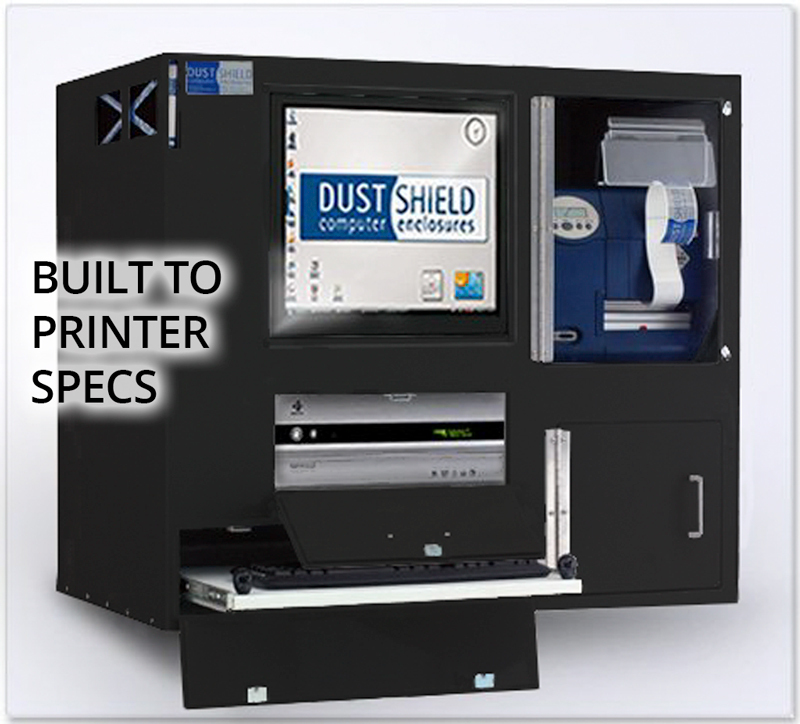 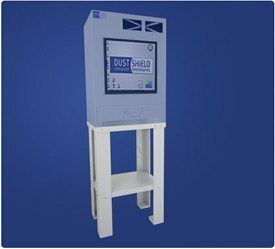 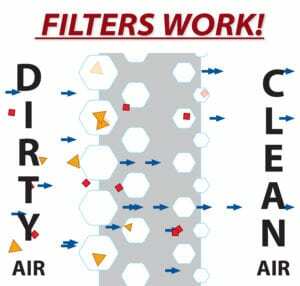 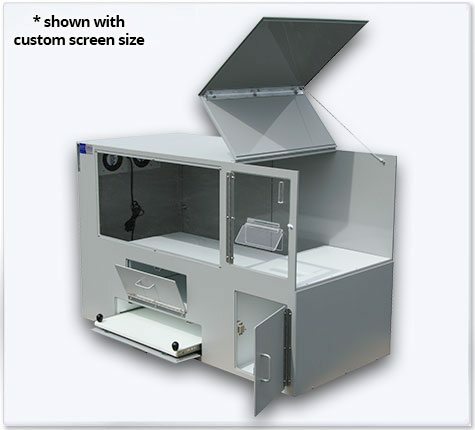 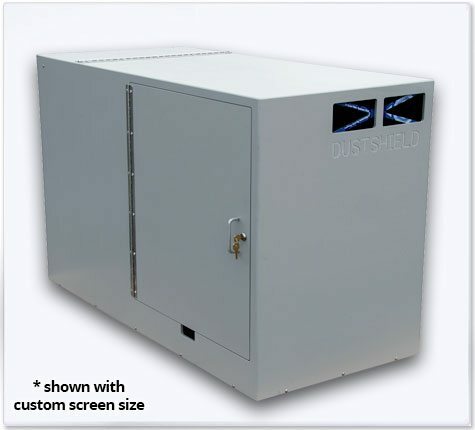 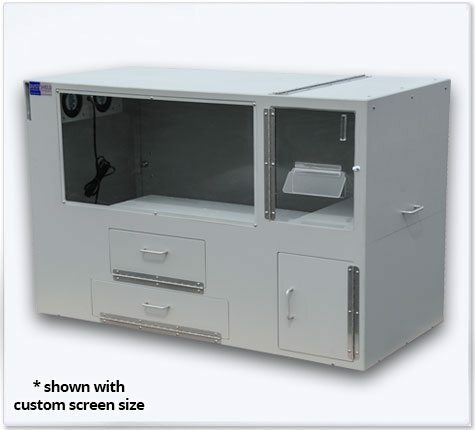 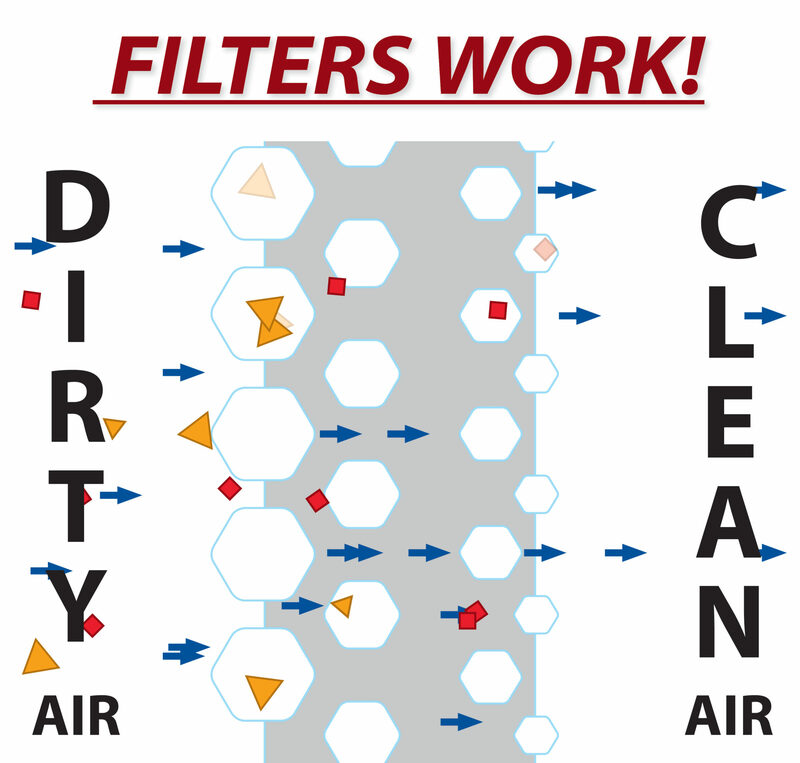 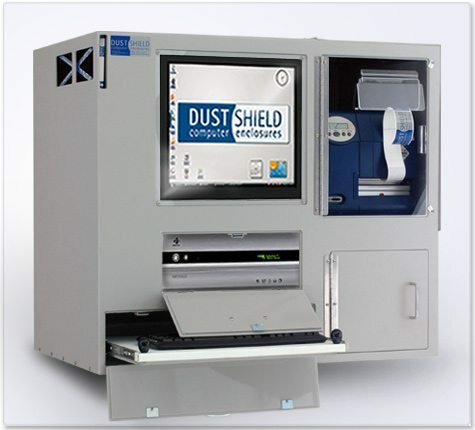 Contact a DustShield enclosure expert to discuss any additional needs you may have like touchscreen or large display integration. 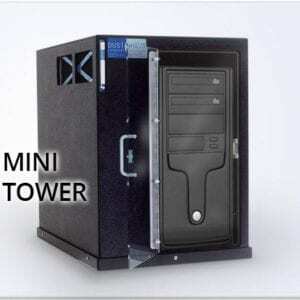 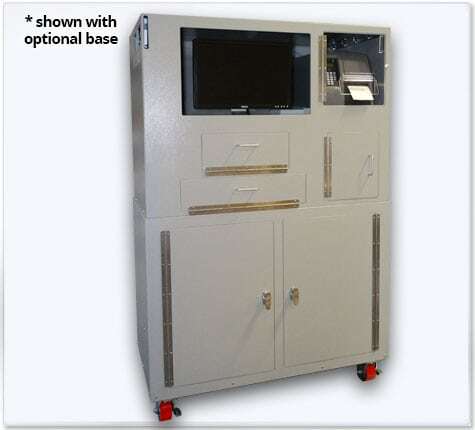 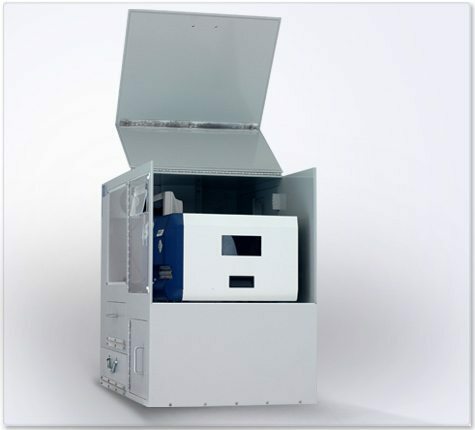 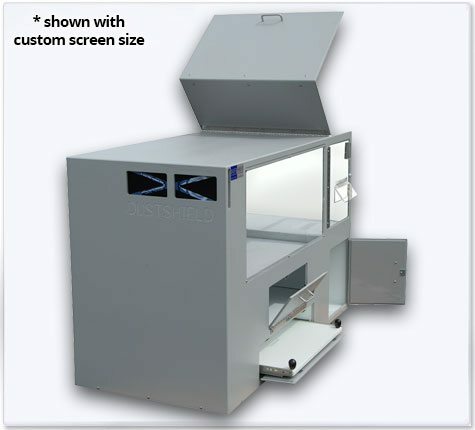 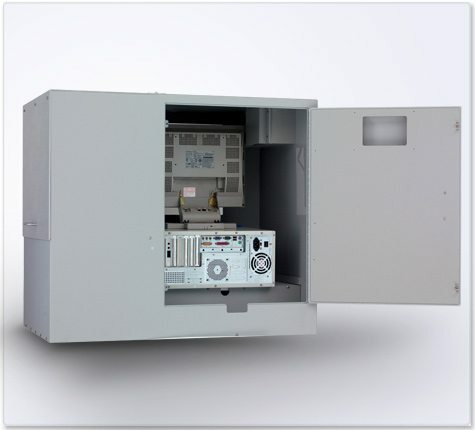 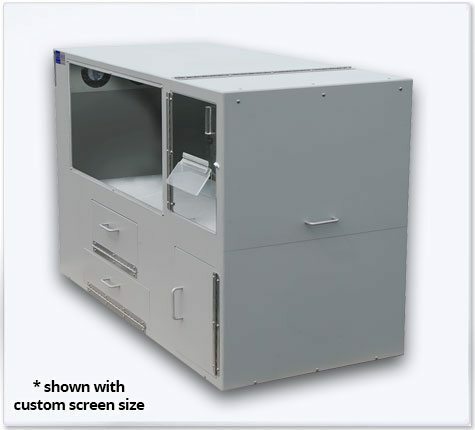 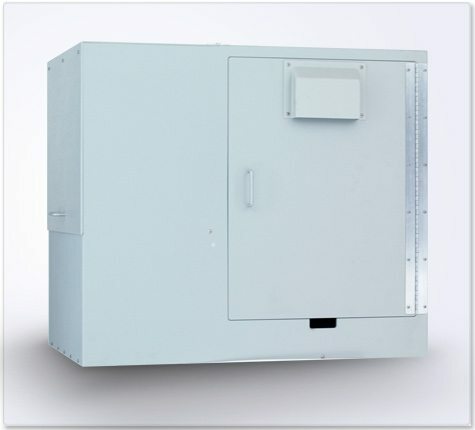 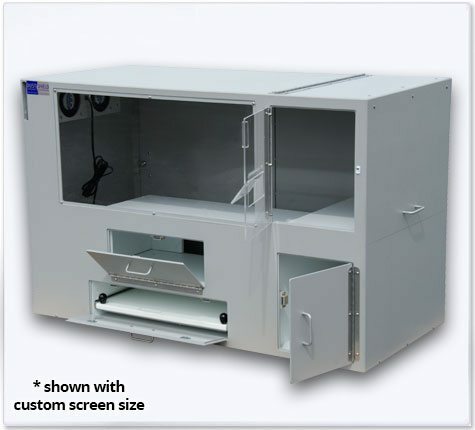 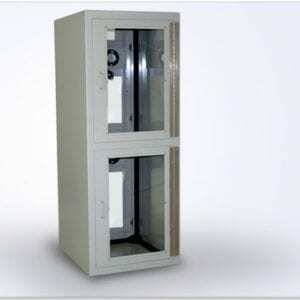 Label Printer up to Height” + Width” + Depth” < 52″ Enclosures are made to order.